Join us this Sunday at The Center for a FREE, last minute pop-up Playshop and an OILvated gathering of the magickal minds. Intended to be a 1-1 / group Q&A and botanical experience co-created with the attendees. 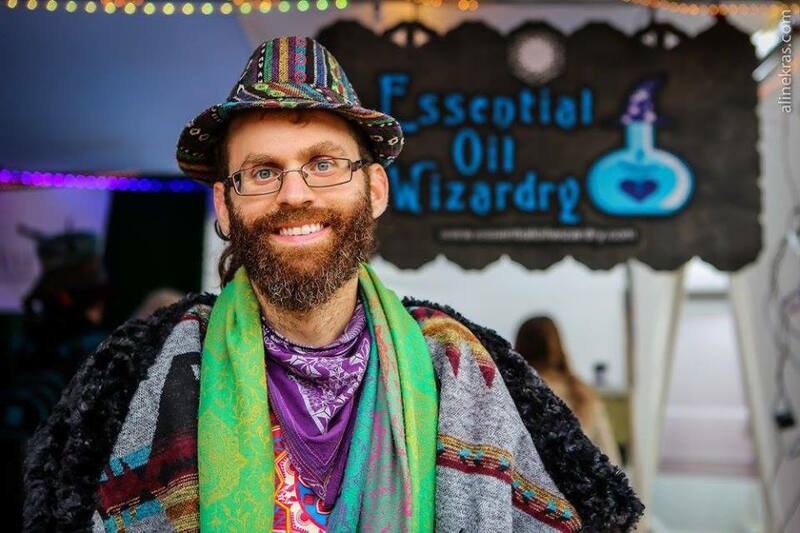 Get a chance to submerge yourself deep into plant medicine, balance and align mind and soul, re-stock on your favorite botanical perfume, kava products, therapeutic formulas & essential oil tinctures. Attendees may receive a free consultation with Docta Nick (our beloved botanical doctor and founder).